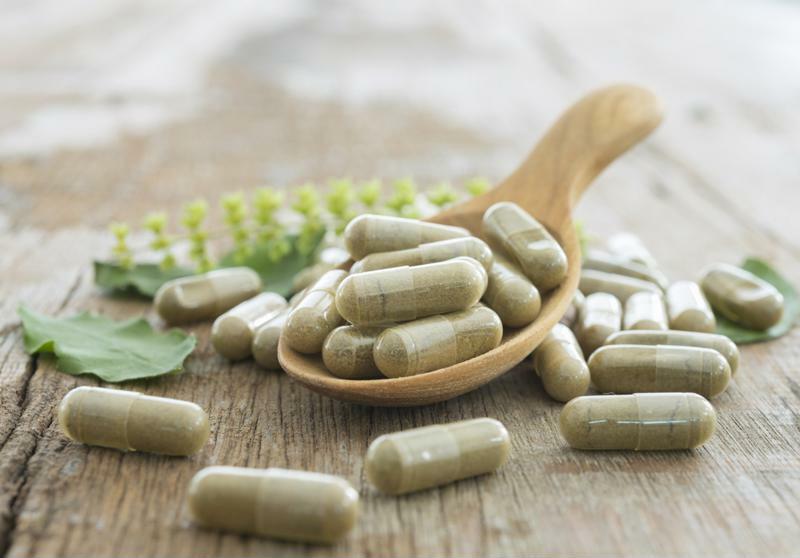 The nutritional products manufacturer USANA Health Sciences was recently served with a securities class action lawsuit alleging misconduct among both its executives and the company itself. To learn more about this case, visit Battea’s USANA case summary. Specifically, the complaint alleges that USANA’s China subsidiary BabyCare Ltd. was engaged in improper expense reimbursement practices that violated the federal Foreign Corrupt Practices Act. That, in turn, would have made at least some of the company’s revenues from China come through illegal activity and cause them to be unsustainable going forward. Further, these practices brought additional regulatory scrutiny to the company and made any statements it made about its operations materially false and misleading. The suit has a class period from March 14, 2014 to Feb. 7, 2017. USANA faces a securities class action suit related to a subsidiary in China. How did the issue come to light? On the final day of the class period (Feb. 7, 2017), USANA released its fourth-quarter and full-year financial results for 2016 and revealed that it was launching an internal investigation of BabyCare. Specifically, the company stated that its Audit Committee of the Board of Directors was going to oversee the investigation, for which it had hired experienced lawyers. The announcement further noted that USANA “does not believe that the subject amounts are quantitatively material or will materially affect its financial statements.” However, it also cautioned that it would be difficult to predict what this investigation uncovered. Meanwhile, USANA also contacted the U.S. Securities and Exchange Commission and U.S. Department of Justice about these issues, and noted that the investigation is just getting underway. At the start of the class period, in March 2014, USANA stock was trading at $36.14 per share, a number which rose sharply toward the end of that year, reaching a 2014 high of nearly $57 per share on Halloween. But by mid-2015, that number had been dwarfed. In mid-August 2015, USANA stock reached an all-time high of more than $81 per share, a number which has since declined somewhat. While the stock price reached a recent low of $52.26 per share early last year, the highest level observed since that all-time peak also came in 2016. On Oct. 14 of last year, it was trading at $73.58 per share. However, that price has hovered at a lower level throughout the new year, and fell to another recent low upon the announcement of the internal investigation. At the close of the class period on the day of USANA’s announcement, the stock dropped from $62.65 per share to $57.55 in just one day. The stock price hasn’t recovered much since then, climbing back to its current level of $58.30 per share. That was up more than 60 percent from the stock price seen at the start of the class period.